Like verbal speech and sign language, telepathic communication is just another form of communicating. Telepathic communication is not a gift that only a few can become proficient at. Like any skill, some come about telepathic communication naturally and others have to practice. I Eat Poop describes a simple, to the point and profound method of telepathic animal communication. Men, women and teenagers can easily put into practice this method and validate their results. The chronological order in which I Eat Poop was written takes the reader through the learning process of telepathic animal communication as the author experienced each step. I Eat Poop is factual, written in the order that each event happened, in the animal’s own words with the exact narrative in some of the stories. The actual communications and events in this book provide the reader with a practical working knowledge of what to expect, how the author knew she was telepathically communicating with animals and how validations come about. I Eat Poop contains an easy to follow, step-by-step section to help put this skill to work for anyone interested in learning telepathic animal communication. The method described in I Eat Poop can help the reader shorten the learning process because they have the means to validate communications. Telepathic animal communication has been used to help pets that are sick or lost and to have an intellectual conversation with animals, in other languages and of differing species. Some communications have helped people to improve their relationship with their pets, while other communications have answered questions for people that only their pet can answer. 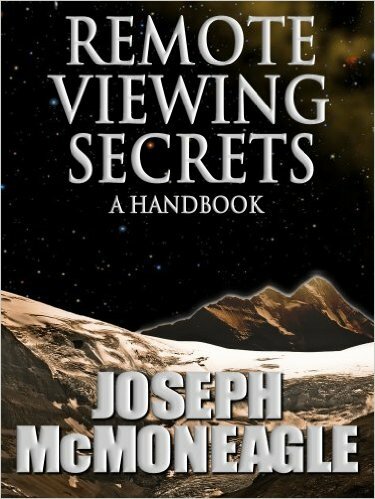 Remote viewing is not simply using psychic ability to obtain information. so that ordinary people can learn to do what "psychics" do. 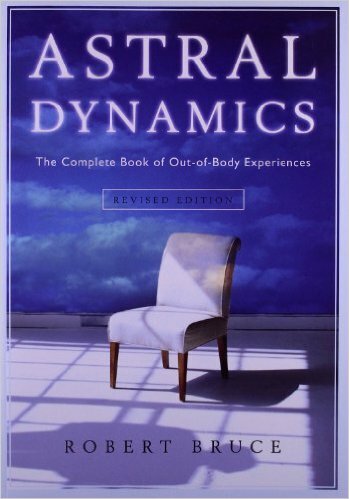 Astral Dynamics will teach you everything you need to know to accomplish successful out-of-body travel. and how to get back to your body with solid memories of the event. The guide is written in plain language with commonsense terminology.